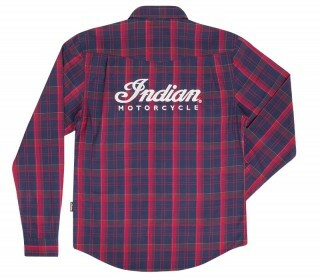 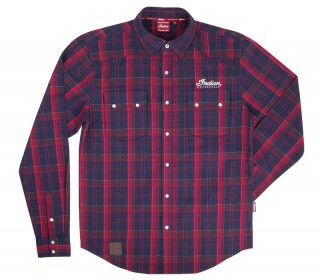 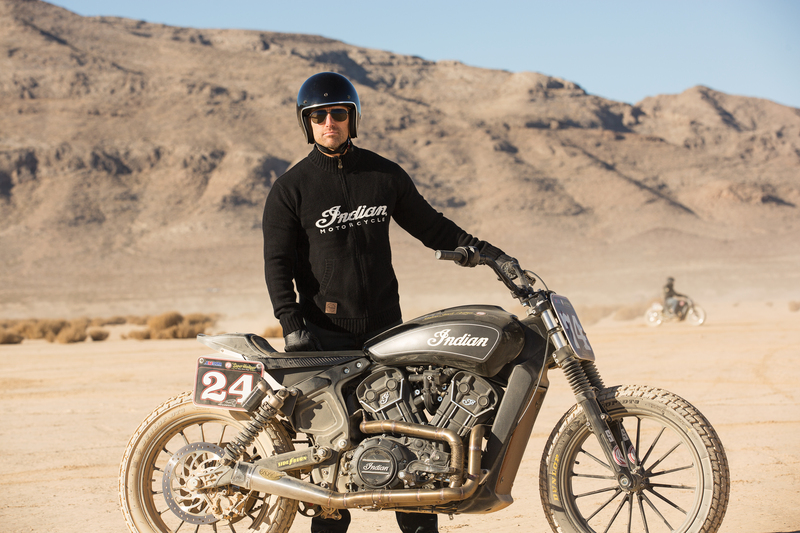 Here’s a couple of new apparel items from Indian Motorcycle for the winter wardrobe. 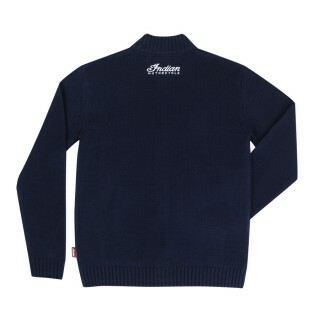 First is the LOGO KNIT ZIP THRU which is a luxurious cardigan made from entirely from merino wool. 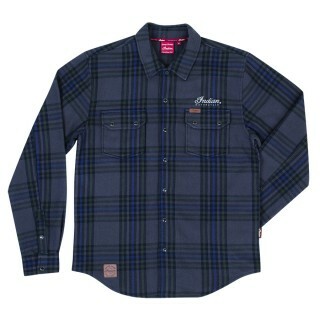 There are two hand pockets on the front along with an embroidered ‘antique white’ Indian logo. 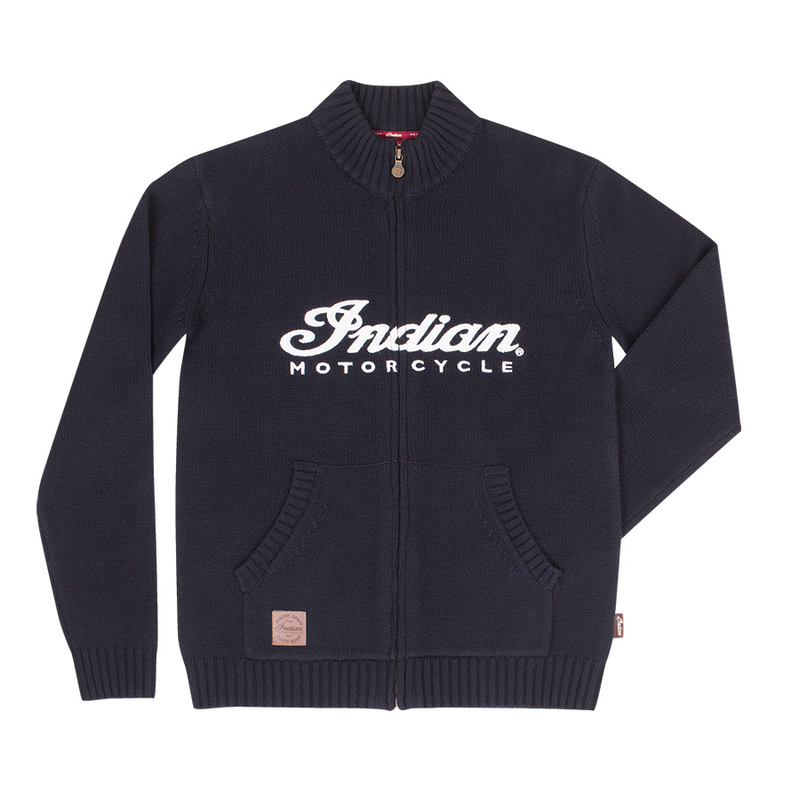 The knit takes inspiration from the types worn by Indian Motorcycle racers of the past. 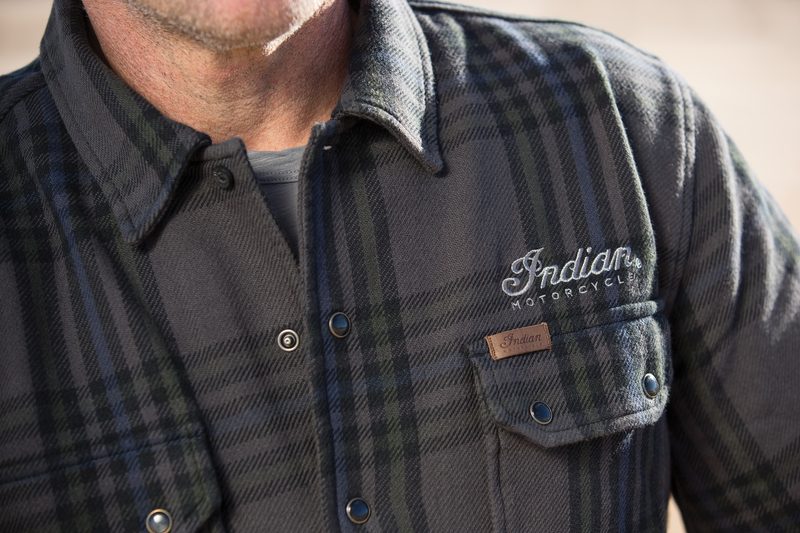 Also new for the winter season is this PLAID GRAY SHIRT made entirely from cotton and has very subtle Indian branding above the chest pocket and on the hem. The back is plain, making this an ideal shirt for those who don’t like their shirts to have big logos over them.